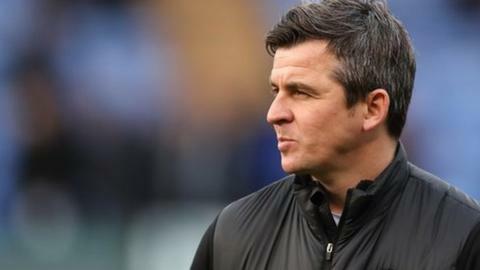 Fleetwood boss Joey Barton is fined £2,000 for criticising the referee following their loss to Bristol Rovers. Joint managers Brian Atkinson and Sean Gregan leave after only five days in charge of National League North side Darlington. Darlington FC, Hungerford Town and Poole Town lose appeals against decision to block them from National League play-offs. Ex-footballer Joey Hutchinson is left in wheelchair with "life-changing injuries" after falling into pool.